Added by Les van P.
A group of casual tennis players for evenings, Saturday mornings, or whenever the weather is good. The purpose is to bring people together so they can play. 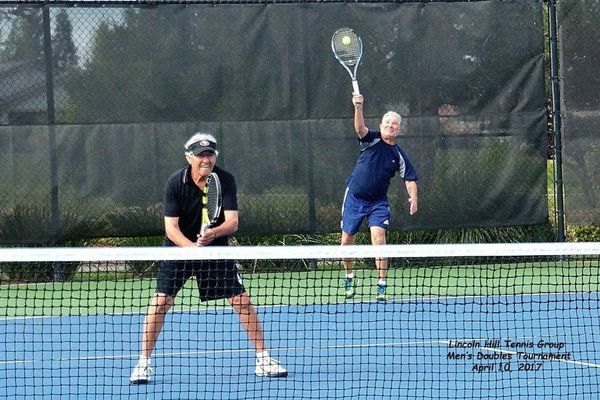 Join this group if you are looking for tennis opponents or doubles teammates.